DESCRIPTION: Just in!!! 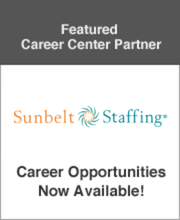 Immediate need for a certified Speech Language Pathologist, inLafourche Parish, LA!! Call now for more information: 877-757-1272!! !